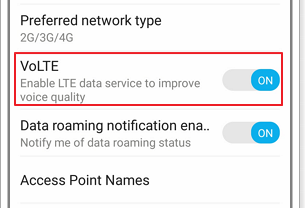 What is VoLTE? 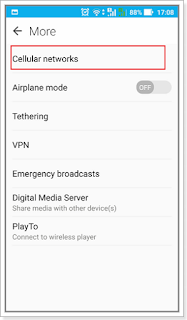 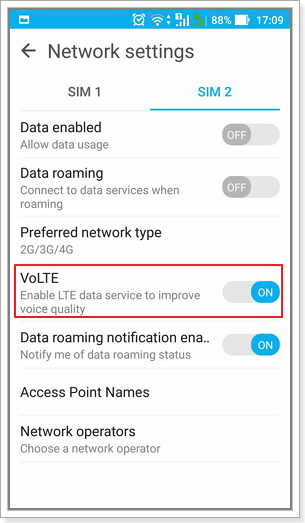 Today zenfoneblog will share how to activate VoLTE on your ZenFone. 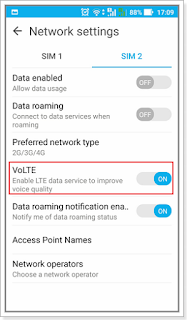 VoLTE stands for voice over LTE and it's more or less exactly what it says on the tin. 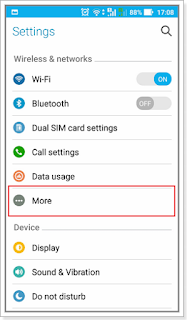 It's voice calls over a 4G LTE network, rather than the 2G or 3G connections which are usually used. 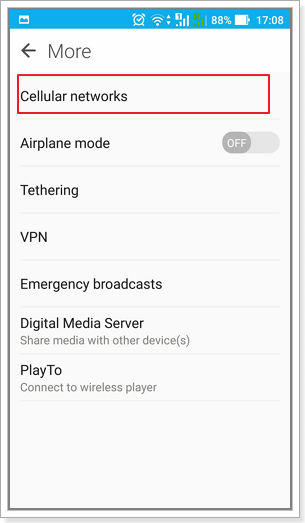 Please notice this function is only available in some model. 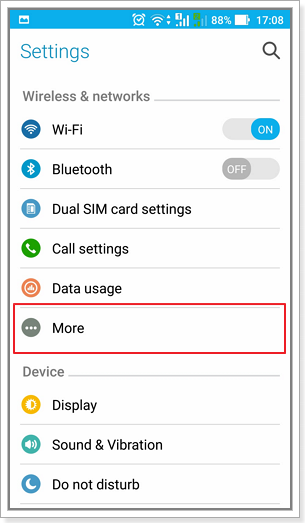 That's it, Now you can use VoLTE on your ZenFone.